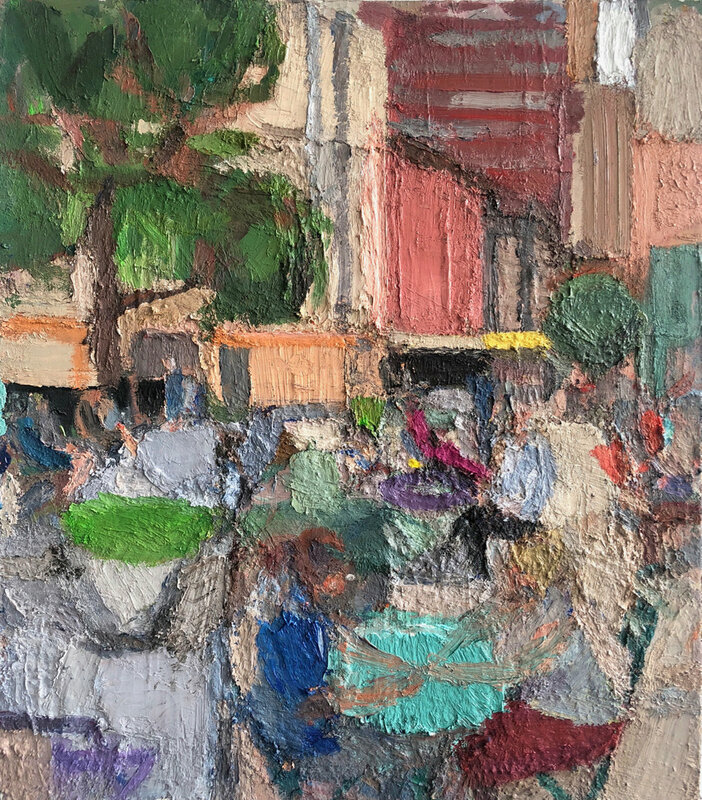 Tel Aviv 2, 2015-16, oil on linen, 22 x 28 inches. Untitled (head), 2014-15, Oil on linen, 20 x 16 inches. Weavings, 2014-15, Oil on linen, 32 x 36 inches. 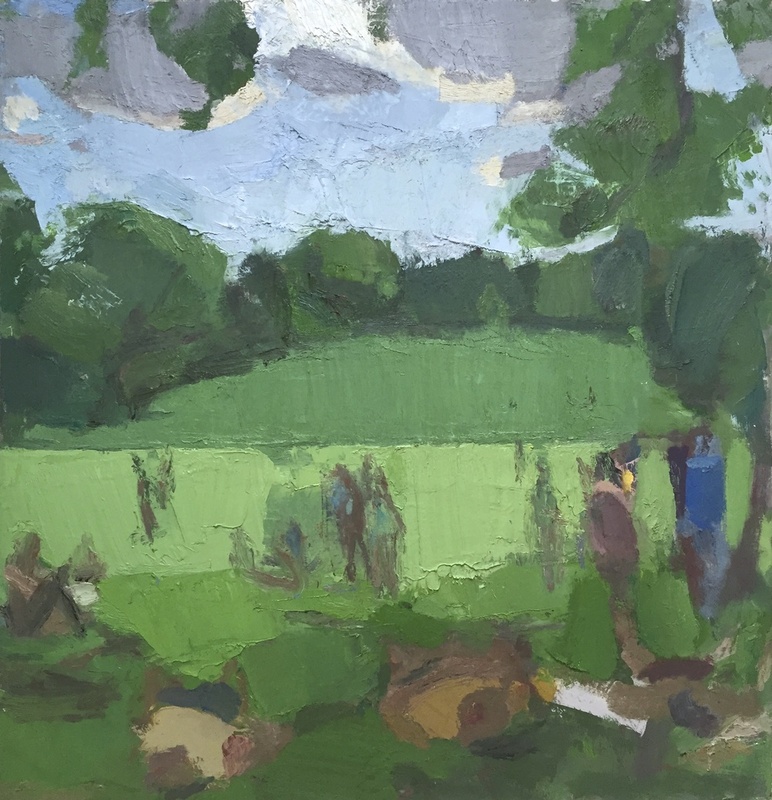 Dog Hill, Central Park, 2014-15, Oil on linen, 52 x 50 inches. Leaning Trees, Winter, 2015, Oil on linen, 30 x 40 inches. Click HERE for close up images. 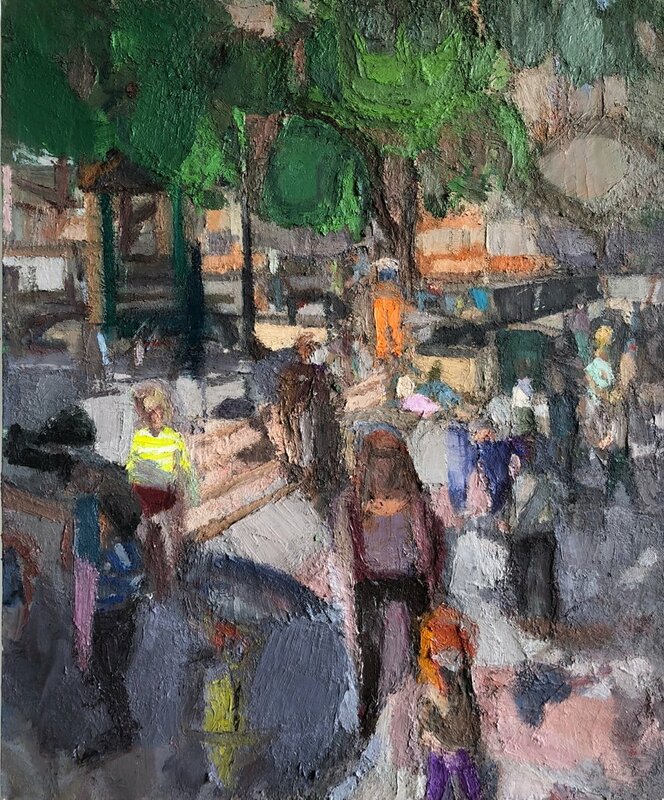 Washington Square Park, 2015, Oil on linen, 20 x 24 inches. Dog Hill Central Park 2, 2014-15, Oil on linen, 24 x 20 inches. Hudson River Park, Early Summer, 2012-15, Oil on linen, 30 x 40 inches. Click HERE for close up images. Playground Sandbox, 2008-15, Oil on linen, 44 x 54 inches. Click HERE for close up images. Spring playground, 2012-14, Oil on linen, 40 x 44 inches. Duane park, 2014, Oil on linen, 44 x 54 inches.